Passed away at his home in Sandy Bay on Saturday, January 19, 2019 at the age of 54 years. 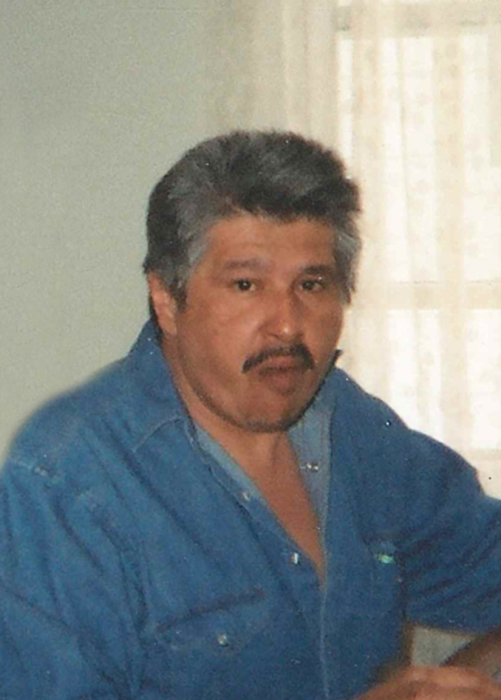 Johnny “Yogi” Beaulieu enjoyed fishing, working in the bush, playing baseball, spending time with family and friends. He enjoyed watching TV and listening to country music, playing poker with his friends, and especially liked to spend time with his wife Joanne, his mother and his children and other family members. “Yogi” will be forever and greatly missed by his wife Joananne; mother Bernice Kakewash; children Jonathan “Big Man” (Shawna), Steven - Raelyn, Jason and Steven Jr., Trevor (Keely) - Traiden, Clements and Trevor James, Tristen (Kristy) - Colin, Samantha (Roger) - Preston, Roger Jr, Mya Lee and Kaylum; siblings Rolanda (Norman), Joanne (Amaziah), Ronnie, Baron “Gilly”, as well as numerous nieces, nephews, cousins and friends – special friends Jessie & Kathy Spence.